(CBS/AP) MARIETTA, Ga. - An Atlanta-area woman who was convicted in the death of her 4-year-old son, who was struck by a van as the two jaywalked on a busy street, has accepted a judge's offer to have the case retried. Raquel Nelson's son was killed last year by a hit-and-run driver as she crossed a busy Cobb County road with him and her two other young children. Attorney Steve Sadow said Nelson has chosen the retrial and he's taking the case pro bono because her prosecution is unjustified. 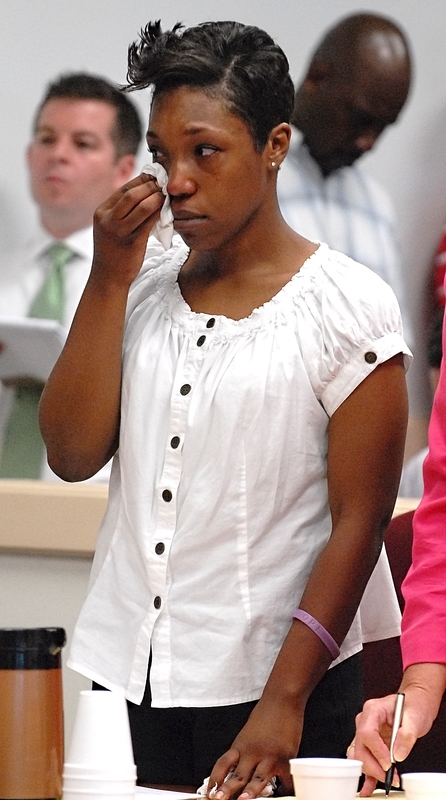 A jury found Nelson guilty of vehicular homicide and other charges and she could have gotten three years behind bars - far more than the six months the hit-and-run driver served. A judge sentenced her last week to a year of probation, but gave her a month to decide if she wants a new trial instead. "Ms. Nelson intends to go forward with a retrial. But there has been such a public outcry against this prosecution that I sincerely hope Solicitor General Barry E. Morgan does the right thing and dismisses the case so that a retrial isn't necessary," Sadow, whose clients have included rapper T.I., said in an e-mail to The Associated Press.